The goal of our staff is to provide the highest quality medical and surgical skin care. Dermatology Associates, LLC is a Maine Corporation. Present members of Dermatology Associates are: J. Michael Taylor, M.D. ; Lucinda L. Wegener, M.D. ; K Erik Kostelnik, M.D. ; David J. Baginski, M.D. ; Carrine A. Burns, M.D. ; Jennifer Bragg, M.D. ; Christopher J. Steen, M.D. ; Carmen J. Rinaldi, M.D. ; Chelsea J Dugan, F.N.P. ; Alan G. White, PA-C; Cynthia Palmer, NP-C; Betty B. Small, ANP; Kristin Mathieson, FNP Dermatology Associates is a full service dermatology practice. We offer treatment of pediatric and adult general dermatological conditions, including mole removal and skin cancer treatment. Our focus is on the medical and surgical care of the skin. Taking care of your skin requires serious attention - if you think you have a skin condition that needs evaluation, please do not hesitate to call us for an appointment (207-775-3526). Some general skin conditions that we treat are: acne, rosacea, eczema, dermatitis, dry skin, psoriasis, rashes, fungus, hair loss, excessive hair and nail disorders. We perform specialized procedures to assist in the treatment of these conditions, including patch tests, photo tests, potassium hydroxide preparations, fungus culture and other microbiologic examinations of skin scrapings and secretions. We also provide evaluation and removal of warts, cysts, keloids, benign lesions (such as skin tags and seborrheic keratosis), pre-cancerous skin lesions (such as actinic keratosis), and skin cancer. Treatment methods include internal and external medications, injections, ultraviolet light therapy, cryosurgery, skin biopsy, and excisional surgery with appropriate closures, including flaps and grafts. Patient POLICIES Appointments and Consultations New patients are always welcome! Our staff will be pleased to assist you in any way possible and all efforts will be made to accommodate your schedule. Before your visit, please check with your insurance company to be sure that you have the proper documentation with you when you come for your appointment, such as health insurance card, ID number, required insurance authorization, etc. Everyone at our office is at your service. Cancellations We try to make every effort to fit patients in quickly if their problem is uncomfortable or urgent. To help us do this, please contact our office at least 24 hours in advance if you cannot keep your appointment so we can offer the time to someone else who needs it. Emergencies Our office provides on call service for emergencies for our established patients, 24 house a day, 7 days a week, by calling our regular office numbers 207-775-3526 (Portland area) or 207-282-3010 (Biddeford area). Referrals If you need a referral from your primary care physician in order to see us, we need to have that referral in the office prior to your appointment. When you call your primary care physician, please let their office know the date and time of your appointment. You may also want to call them the day before your visit with us to be sure they have sent us your referral. We apologize for the extra work involved, but unfortunately this is what it takes to get along in this age of referrals! Billing and Payment Policies We ask that patients take care of insurance co-payments at the time of service. Please check your own co-pay requirements before you come for your appointment. We participate with Medicare, Medicaid, Anthem BC/BS, Cigna, Aetna, MedNet and many other HMO and PPO plans. Please check with your insurance company prior to your appointment to see if we are on your preferred provider list. 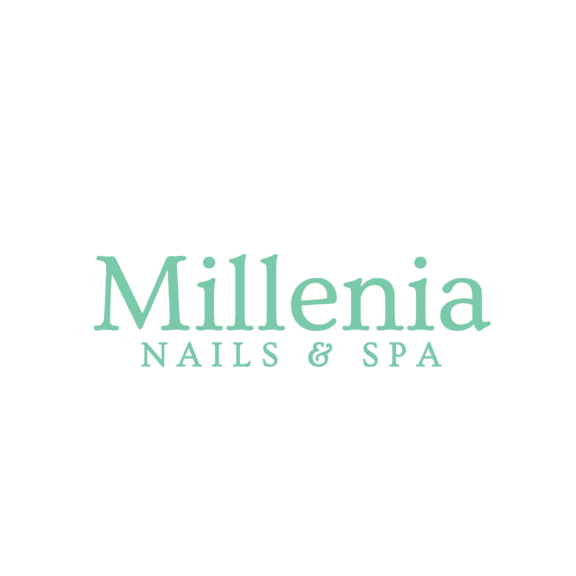 Millenia Nails And Spa Inc.